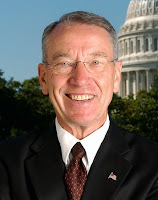 Senator Chuck Grassley (R-Iowa) is asking his colleagues to co-sign a letter asking the Senate Appropriations Committee that funds education to cut off all future funds that would allow the Obama administration to “cajole state’s” into participating in the Common Core State Standards and it’s assessments. His office in an email sent late this afternoon document the steps the Obama administration has taken to push states to adopt the Common Core. 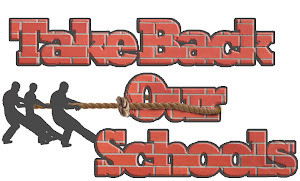 Making adoption of Common Core a per-requisite for a state even being able to compete for Race to the Top funds. Directly funding the two assessment consortia developing tests aligned to Common Core using Race to the Top funds. Assembling a panel to review the work of the two assessment consortia. 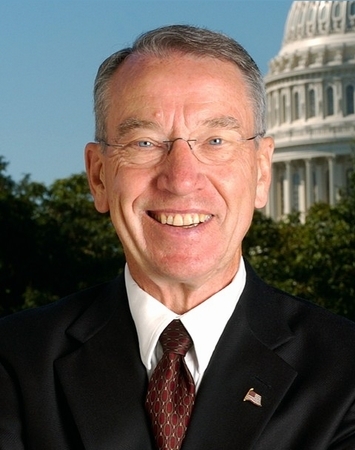 Making implementation of Common Core or coordination with Common Core a funding priority for other, unrelated competitive grants administered by the Department of Education. 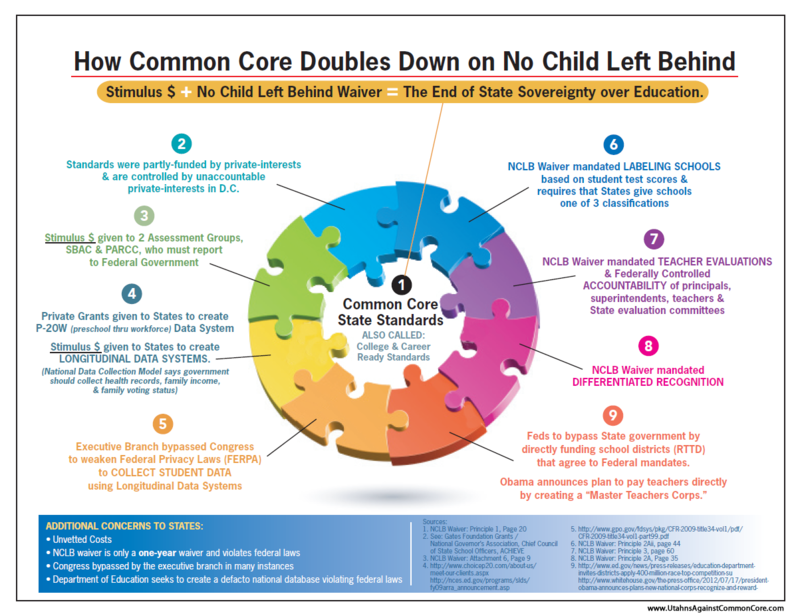 Making participation in Common Core essentially a prerequisite for being awarded a waiver from the Department of requirements in the No Child Left Behind Act. We ask that the Fiscal Year 2014 Labor, Health and Human Services, and Education Appropriations Bill include language to restore state decision-making and accountability with respect to state academic content standards. The decision about what students should be taught and when it should be taught has enormous consequences for our children. Therefore, parents ought to have a straight line of accountability to those who are making such decisions. State legislatures, which are directly accountable to the citizens of their states, are the appropriate place for those decisions to be made, free from any pressure from the U.S. Department of Education. While the Common Core State Standards Initiative was initially billed as a voluntary effort between states, federal incentives have clouded the picture. Current federal law makes clear that the U.S. Department of Education may not be involved in setting specific content standards or determining the content of state assessments. Nevertheless, the selection criteria designed by the U.S. Department of Education for the Race to the Top Program provided that for a state to have any chance to compete for funding, it must commit to adopting a “common set of K-12 standards” matching the description of the Common Core. The U.S. Department of Education also made adoption of “college- and career-ready standards” meeting the description of the Common Core a condition to receive a state waiver under the Elementary and Secondary Education Act. Race to the Top funds were also used to fund two consortiums to develop assessments aligned to the Common Core and the Department is now in the process of evaluating these assessments. (4) to enforce any provision of a waiver issued by such Secretary under section 9401 of the Elementary and Secondary Education Act of 1965 (20 U.S.C. 7861) related to the adoption of multi-State or other specified standards. (b) Nothing in subsection (a) shall be construed to limit the discretion of an individual State to use funds provided through a grant, contract, or cooperative agreement for any uses that are authorized under the grant, contract, or cooperative agreement, if the State so chooses. Time to contact Blunt and McCaskill. I DID contact Blunt's office on Tuesday and ask that he sign this letter. 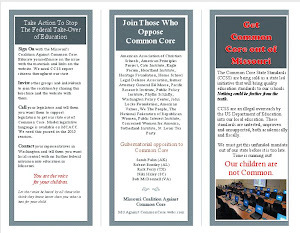 I was told by a staffer that BLUNT was going to WRITE a letter speaking out against Common Core - So, now I am confused . . . I ask that the staffer email me a copy of HIS letter. Hopefully, this is what he was talking about AND Blunt plans to sign on.